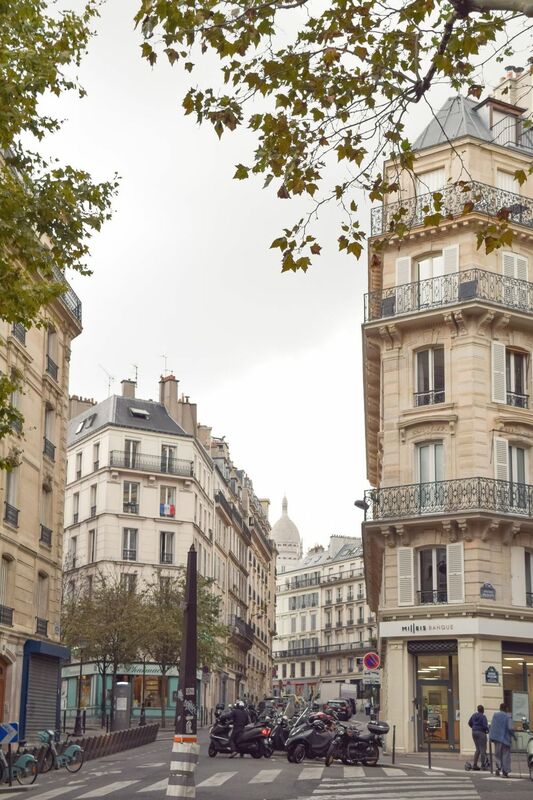 Saint-Georges isn’t usually the first neighborhood that comes to mind when you think of Paris, however if you’re tired of the crowds of central Paris, then it could be a nice choice for your next trip to the capital of France. 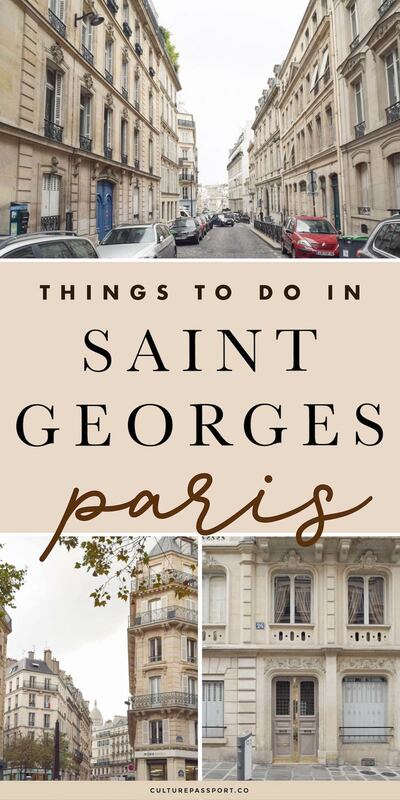 Saint-Georges is located within the 9th arrondissement and derived its name from the Place Saint-Georges – a beautiful, round plaza with a statue of Saint Georges in the center. 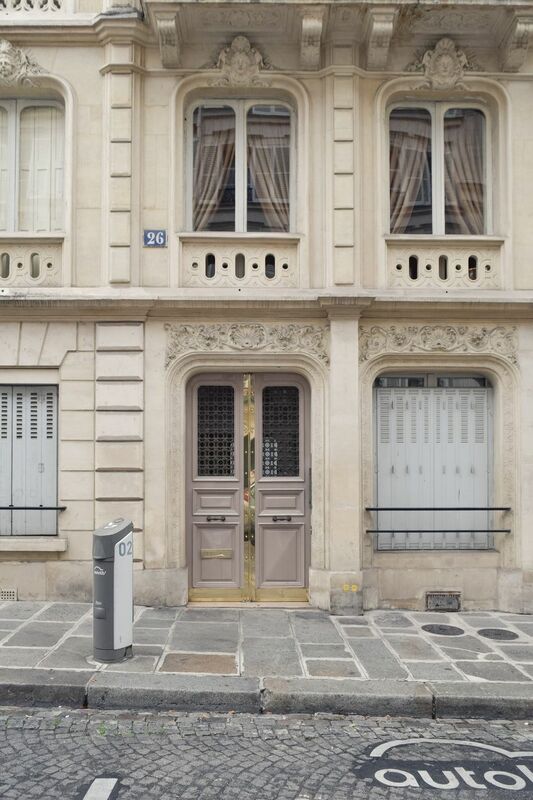 Saint-Georges is nestled between the Pigalle district and the churches of Saint Trinity and Notre Dame de Lorette. 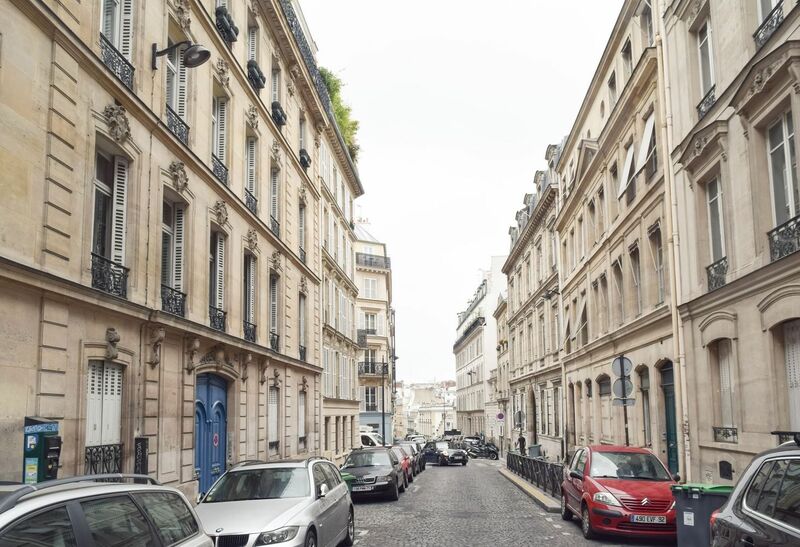 The area was developed in the 19th century, and is characterized by its Haussmannian buildings and neoclassical edifices.